Sometimes, people want the best for others out of the kindness and love in their hearts. Other times, it’s because time’s come to pay up. That seems to be the case with Verizon IndyCar Series driver Alexander Rossi, who (probably jokingly) said Tuesday that he really wants fellow driver Conor Daly to find a ride for 2018 because they’re roommates who share the rent. 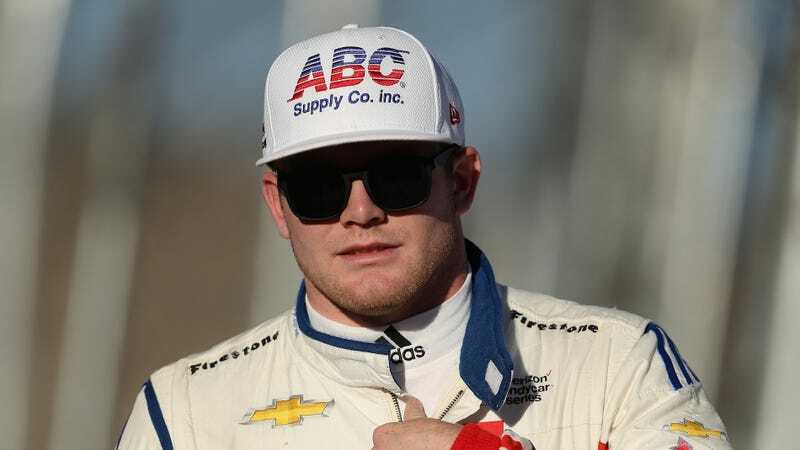 Daly lost his IndyCar ride when his race team, A.J. Foyt Enterprises, dumped its lineup at the end of the 2017 season. He hasn’t found a new one yet. Look, Rossi, your self-advantageous intentions are in the right place here, but there are always smoother ways to put these things. You tell your boss that you hope the company exceeds its goals for the year because they deserve the nice corporate vacation that goes along with the awards ceremony, not because it means you may get a raise next year. That’s just a minor and negligible bonus. You also say you hope your buddy Conor gets a ride because he’s worked so hard for one, not because you really don’t want to toss out his half of the rent for the holiday season. It makes you look like the good person, you see. Either way, best of luck getting your half of the rent, Rossi. If all else fails, from experience, it does help to get continual revenge by putting your roommate’s spilled Fruit Loops in their unmade bed.